Chelsea defender Cesar Azpilicueta has admitted he has suffered one of the worst nights of his career after the Blues were crushed 6-0 at Manchester City. 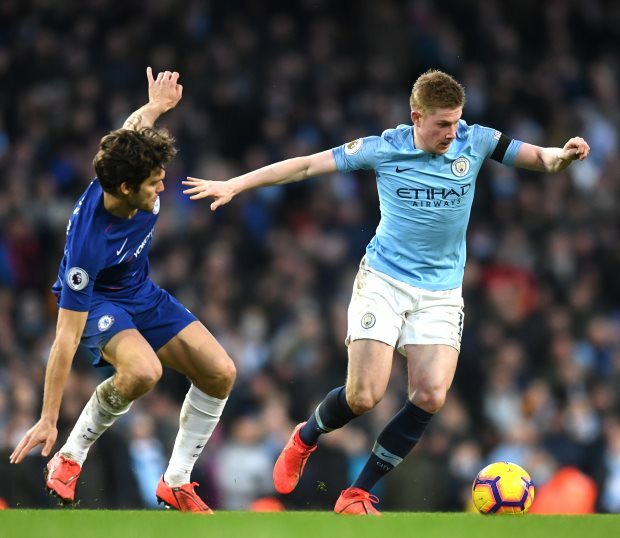 It took just four minutes for Manchester City to pull ahead at the Etihad Stadium, with Raheem Sterling getting on the end of a ball from Bernardo Silva, which took a deflection off David Luiz, and firing past Chelsea goalkeeper Kepa. In the 13th minute it was 2-0 for Manchester City, with Sergio Aguero firing a superb long range effort which beat Kepa. Aguero then helped himself to a second, scoring Manchester City's third in the 19th minute, with a scuffed effort in the penalty area. Chelsea were then reeling when the Citizens grabbed a fourth, Ilkay Gundogan finishing with a fine low shot. 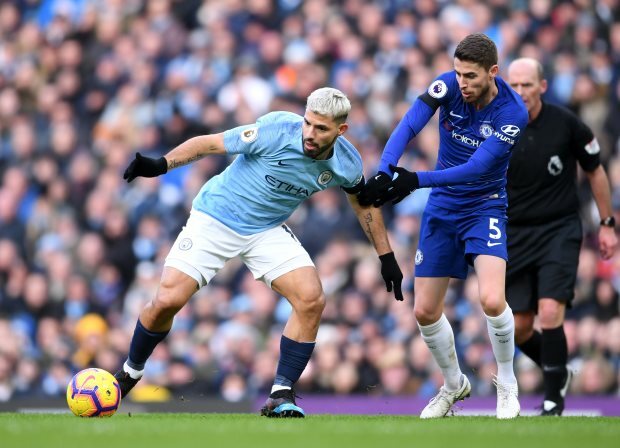 Manchester City's fifth came from the penalty spot after Azpilicueta brought down Sterling in the penalty area, giving Aguero the chance to fire in his hat-trick. It was 6-0 12 minutes from time, Sterling scoring his second of the game after good play from Oleksandr Zinchenko and David Silva. Manchester City then eased to full time and moved back to the top of the Premier League table, while Chelsea were left to lick their wounds. And for Azpilicueta, the game was a disaster and tough to explain. He said on Sky Sports after the match: "It is one of the worst nights in my career. It is difficult to explain what happened. "The first five or six minutes went well, but that is not enough. "It is very frustrating and disappointing. We are conceding a lot of goals and we cannot accept that. "When you lose 6-0 we have to accept we didn't play well and made errors. "We knew it would be tough. When we won at Stamford Bridge it was because we played well and were together. Today was not the case. "All I can do is apologise to the fans because it is not acceptable", Azpilicueta added.